When new employees first start working, they need to know more than just their roles and tasks. 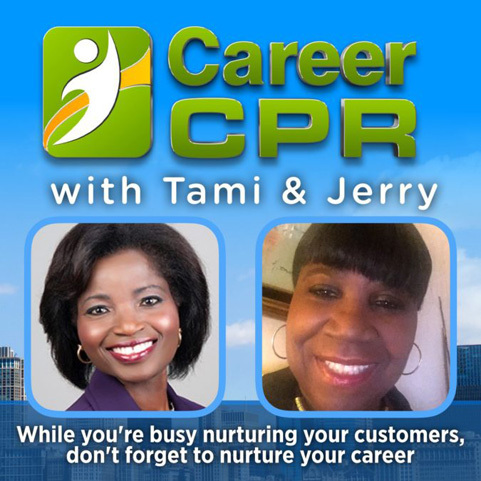 In this podcast episode, we discussed all the important must knows for every new employees. In general, Employees are resilient and they have to overcome many obstacles on a daily basis. Employees contribute a lot to the organization, their contribution can make or break the company. Employees are the one that bring their new ideas and energy to the workplace.